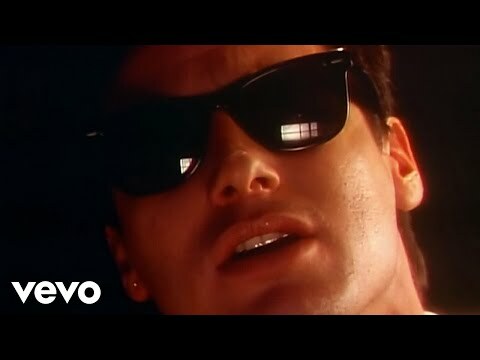 "Sunglasses at Night" is the platinum-selling song recorded by Corey Hart. It was the first single to be released off his debut album, 1983's First Offense, and rose to #7 on the Billboard Hot 100. The song is considered by many to be a classic of 1980s New Romantic music, combining synthesizer pop, obscure lyrics and an almost Gothic ambiance in a hypnotic epic.